Monthly Body layout kits! The Whole Sha- Bang! Essential oil to enhance your senses! 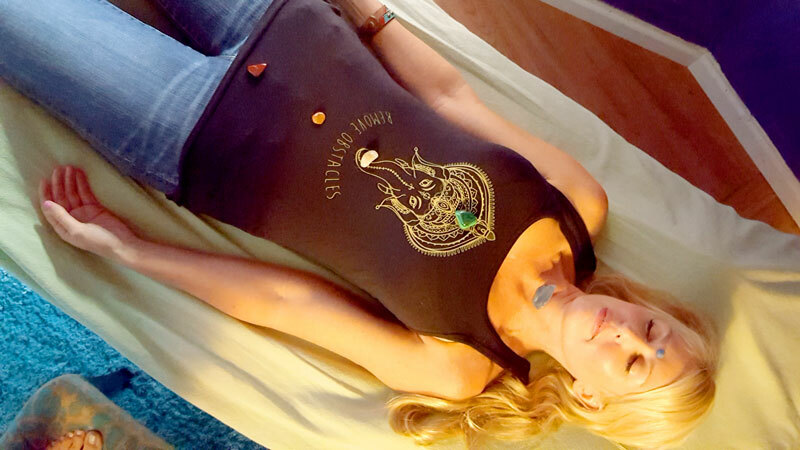 Crystal pendulum to gauge your Chakras for success! Want to save money and get lots of cool stuff? The 12-month subscription is your best value, saving you $33/month and giving you lots of bonus goodies. Commitment issues? Our month-to-month subscription gives you maximum flexibility - cancel at any time! Only semi afraid of commitment? Our six-month subscriptions also gives you a lower monthly price and awesome free gifts!